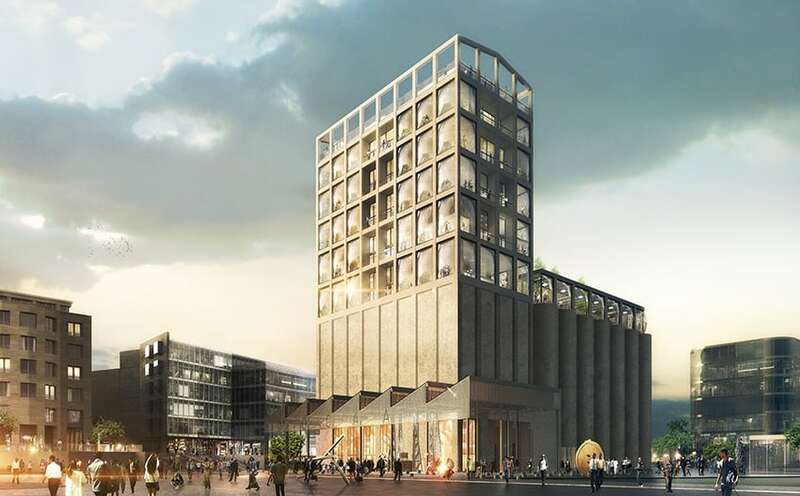 There, in the heart of Cape Town’s working harbour, will majestically sit Zeitz MOCAA in all its nine-floor, 9,500-square-meter grandeur. Designed by the British architect Thomas Heatherwick, the structure of the Museum will house 80 galleries and 6 independent institutes. This not-for-profit institution will prove to be not only an important landmark for the iconic city, but also a place of education for all art lovers from the continent and beyond. The establishment is thus a testament to a community with a growing commitment towards its local artists and artworks and is to be respected as an integral part of a global dialogue. Mark Coetzee’s dazzling resume in the art world is definitely what prompted the V&A Waterfront Group’s to recruit him for this project. He has developed a shrewd business acumen as the director of the PUMA foundation, PUMAVision, giving him the proficiency to communicate fluently with the corporate world. In 2009, alongside the German businessman Jochen Zeitz, they started together an impressive contemporary African art collection. Prior to that, Coetzee was the director of the Rubell Family Collection and the not-for-profit educational foundation in the Wynwood Art District in Miami. The seasoned curator describes his profession as personal and intimate. ‘I think your personality defines your approach. You are what you do.’ The story of growing up in South Africa, at the height of an international cultural boycott, tells a tale of a lack of public institutions that demonstrate contemporary art practices through lectures, which in turn, disengages the theoretical and the practical. Coetzee is part of a generation that is now going to great lengths to restore what was once absent in their childhood, the possibility to educate the next generation, and to place value on the current artistic production in Africa.Zeitz MOCAA is therefore, the physical extension of this communal dream. Having pioneered the ‘Miami Model’, which joins the functions of private art collections and public foundation, Coetzee is taking his work further with the Museum, filling the gaps for artists and their artworks, by giving them access to a public that is part of their history. 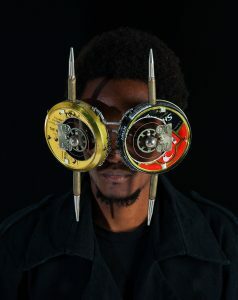 Visitors of the Museum will see seminal works from the 21st century in the African context including the Arsenal dragon Iimpundulu Zonke Ziyandilandela (All the Lightning Birds Are After Me) (2011) by Nicholas Hlobo and the entire collection by Kudzanai Chiurai shown in the dOCUMENTA (13). The Museum is named in honour of one of its first contributors, Jochen Zeitz, who is continuing to support its acquisition budget for new works. The collector’s private collection, the Zeitz Collection, will be inaugurating the opening of the MOCAA as its founding collection. 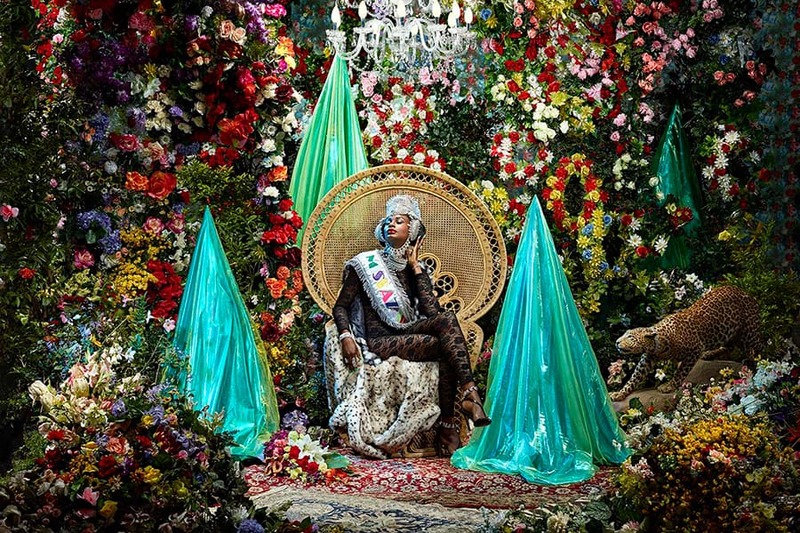 Founded in 2002, the Zeitz Collection has cemented its position as the most representative collection of contemporary art from the African continent and its Diaspora since 2008. The Collection is a wealthy reservoir of works by Sue Williamson, Chris Ofili, Marlene Dumas, Kudzanai Chiurai, Penny Siopis, Rashid Johnson, Julie Mehretu, Wangechi Mutu, Jane Alexander, Kehinde Wiley, Godfried Donker, Hank Willis Thomas and others. It is ambitious in its acquisition of works that are of museum quality, both in their technical ability and in their scale. The Collection holds over 70 works by the Swazi sculptor Nandipha Mntambo and has acquired 85 works at the 2013 Venice Biennale, including the Golden Lion, the award-winning installation in the Angola pavilion by artist Edson Chagas, a series of photographs by Zanele Muholi in the South Africa pavilion, and three large sculptures by Michele Mathison in the Zimbabwe pavilion. Zeitz MOCAA will continue to carry the torch set by the example of the Zeitz Collection in its future acquisitions. The founding of Zeitz MOCAA is an extraordinary phenomenon, bringing the once-considered periphery practice into the central dialogue. It intends to jostle the status quo, proclaiming the invalidity of a hierarchical system in the art world where culture, history, and connoisseurship happen elsewhere. This is the pivotal point in order for Cape Town to become an international contemporary art destination. 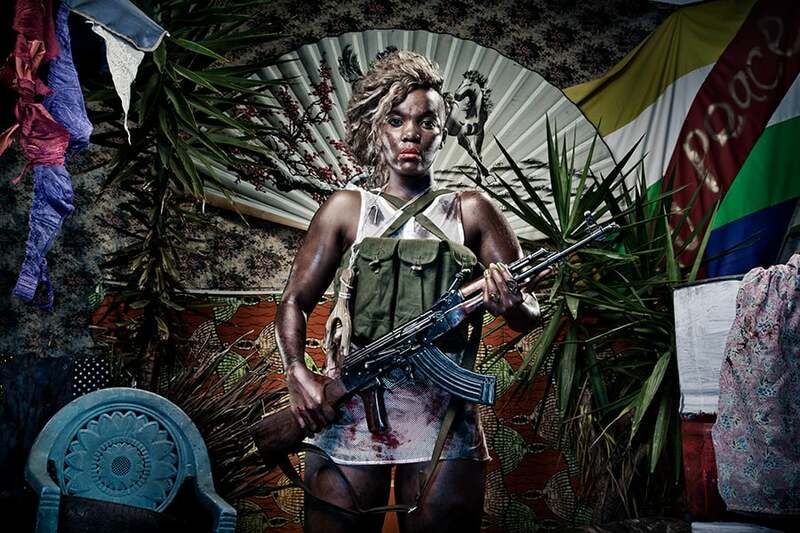 Our first selection of seven emerging and established talents who are shaping the Contemporary African Art scene, featured on ArtPremium magazine. 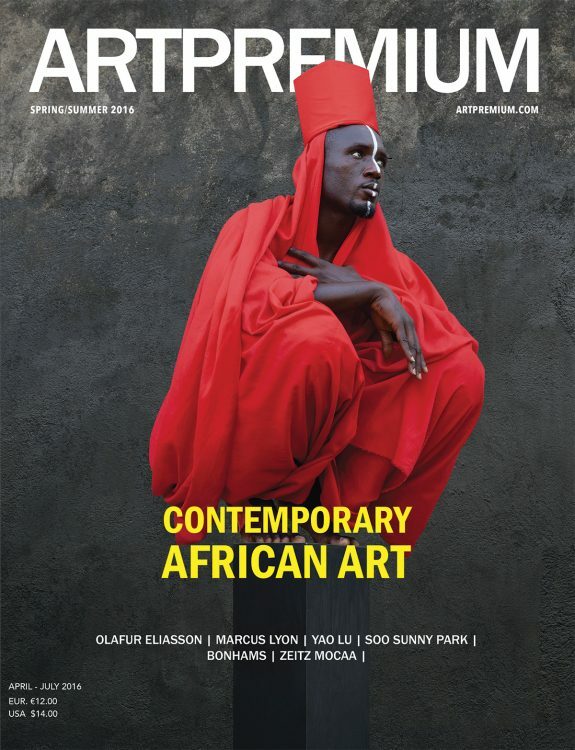 The exhibition Art/Afrique, le nouvel atelier at Foundation Louis Vuitton in Paris, constituted of 3 main sections retraces Africa’s grandiose landscape and future in the contemporary art world. The repatriation of the two looted Chokwe masks to the Dundo Museum in Angola has made international news. 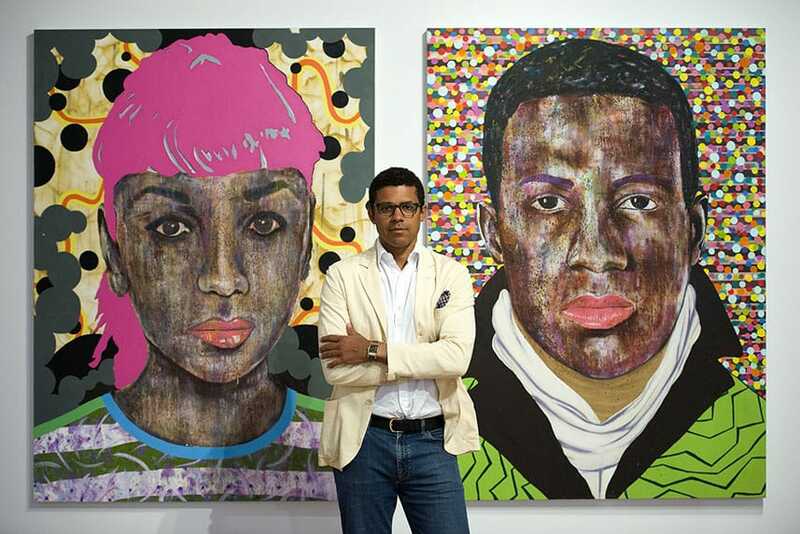 Behind this important acquisition is Sindika Dokolo, a highbrow African art collector who resides in Angola.